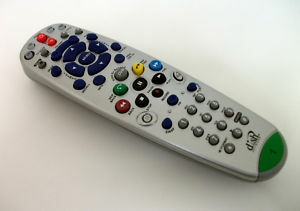 Pre-Owned Dish Network Remote Control. Some signs of useage. Battery compartment cover missing.